Mark & Adrienne De Roy moved to Copperas Wood Farm in the early 90's. Initially uncertain of what they wanted to grow on the land, soil tests showed a low alkaline level, and so ideal for growing lavender. 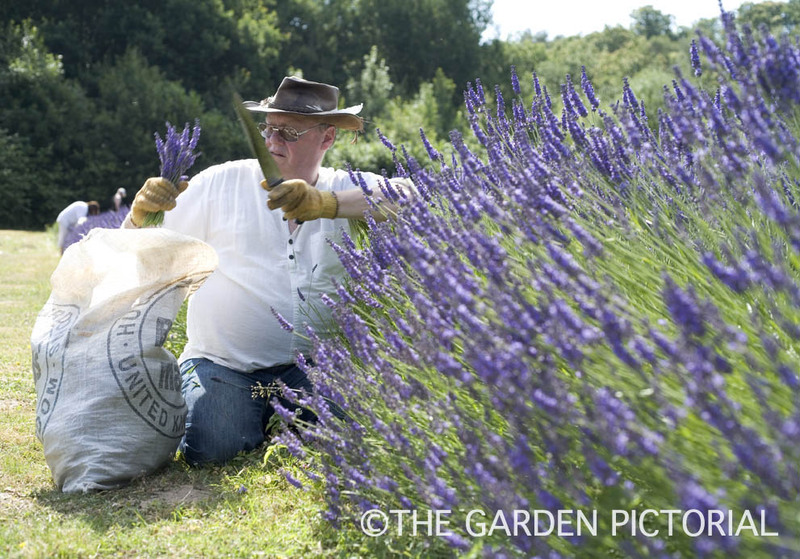 Finding the perfect variety of lavender took a bit of time, but they finally settled on Lavandula intermedia 'Grosso' due to the exceptional quality of its oil. 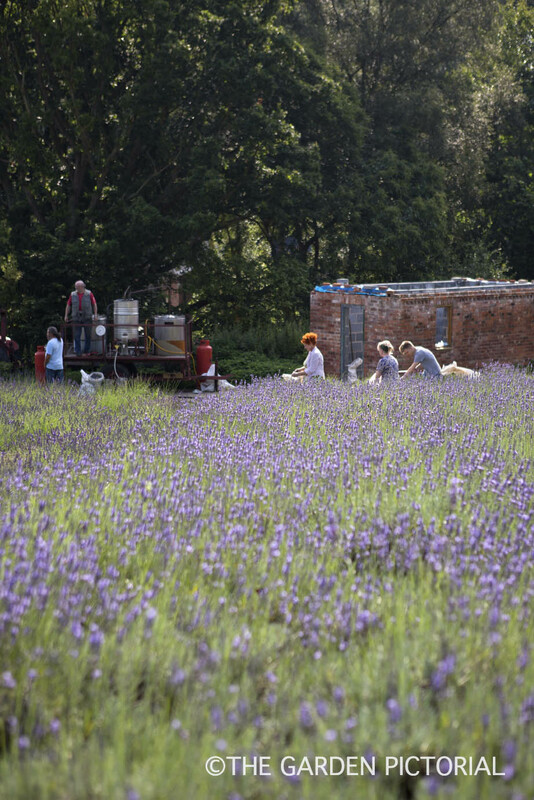 The unique location along the last afforested foreshores in Essex make a perfect microclimate for the lavender. 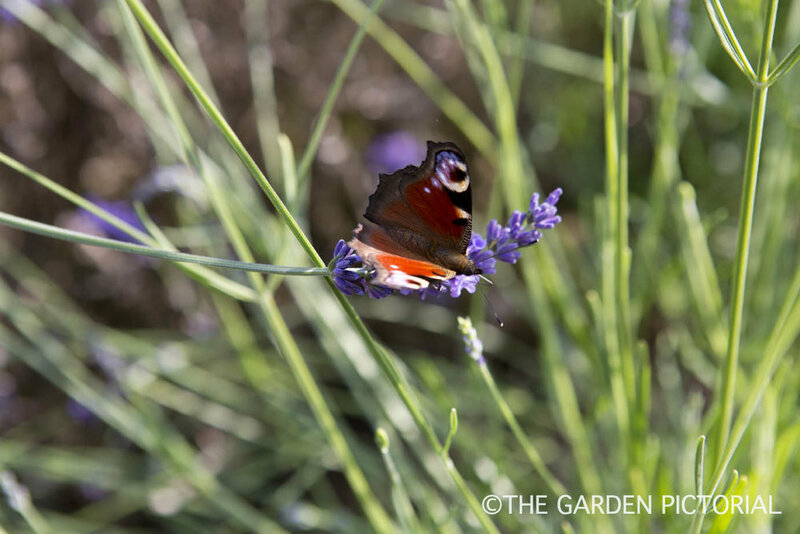 At its height of flowering in August the lavender resembles a wheat field in full flow. 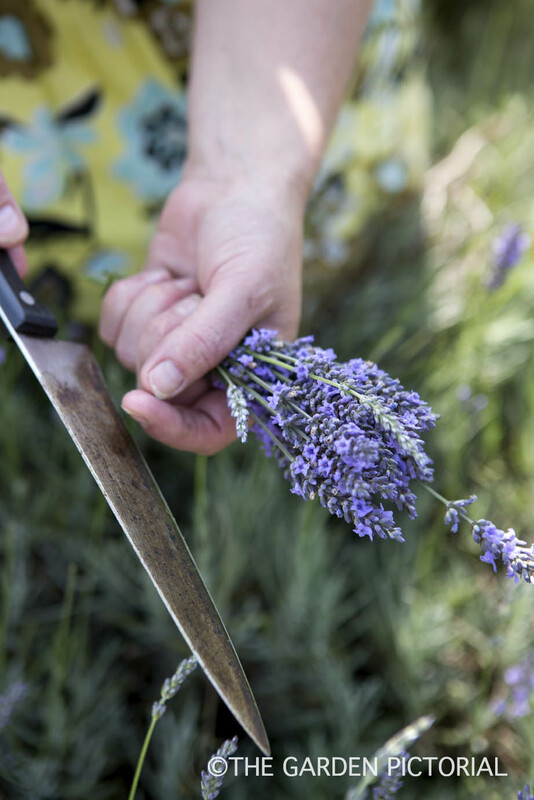 Their farm is the only UK grower to hand cut the plants, calling in the help of friends and family at harvest time. 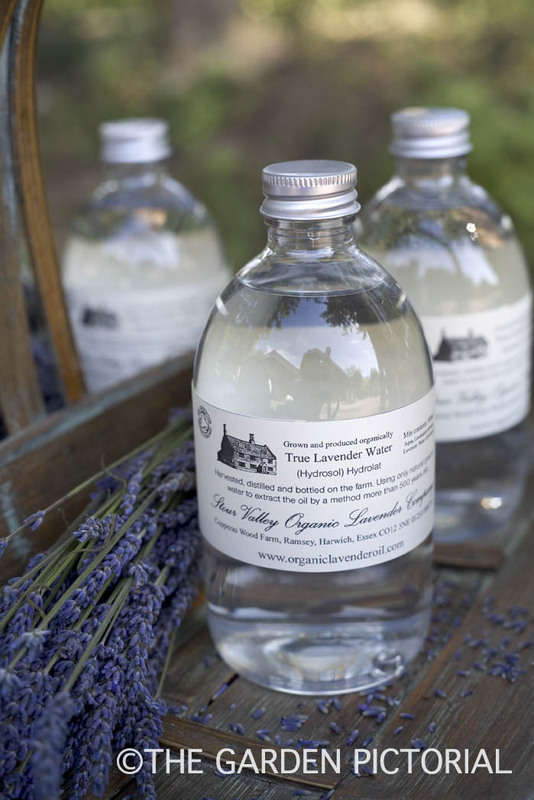 They are also unique in the UK for their use of a 4,000 year old method of 'apothecary pot still' distillation, the same method used in the lavender fields of Provence.